Dee Porter | BMSS, LLC. Dee joined the firm in 2006. 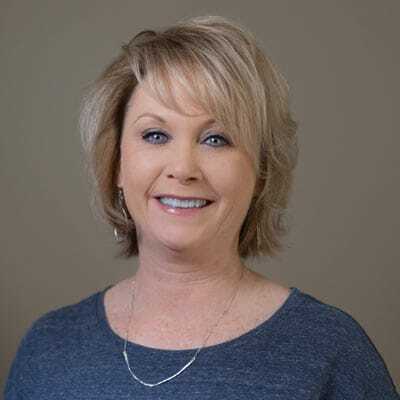 As payroll specialist, she is responsible for handling all information relative to employees, including payroll processing and payroll tax processing. Described as analytical and thorough, Dee uses these skills to ensure that each person with whom she works is taken care of and that no one is overlooked. Dee currently lives in Gadsden with her husband, Glen. During her free time, she enjoys watching sports, traveling and spending time with family and friends.